Become a part of our family at American Dental Solutions, and we'll take care of ALL your family's dental needs! From routine teeth cleanings, to braces, to dentures, and even to oral surgery! We provide more affordable, convenient and personalized treatment by taking care of your dental health at EVERY stage. 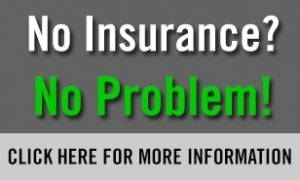 We accept most insurance plans, and offer affordable payment options designed to fit every budget. 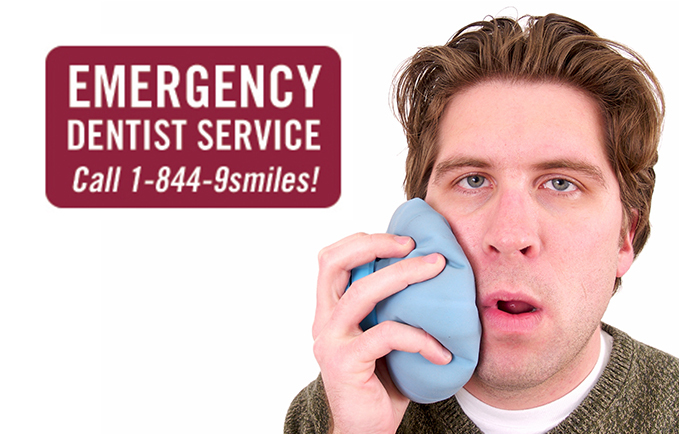 American Dental Solutions will make sure that you get immediate care if you are having a dental emergency. 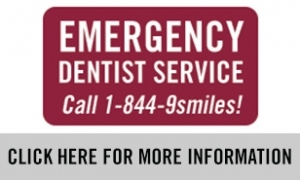 Our 14 local locations make emergency assistance convenient for you! Looking for a Dentist, Orthodontist or Oral Surgeon? 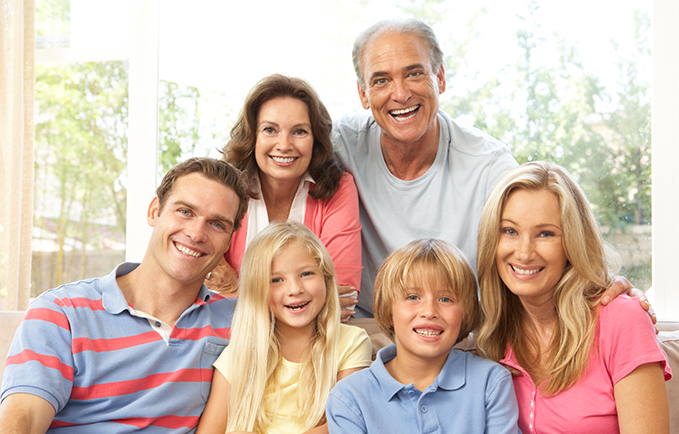 American Dental Solutions has been making families smile since 1979. We believe that quality dental care, orthodontic care and oral surgery should be convenient and affordable for every family. Furthermore, it is our goal to take care of all of your family’s dental needs; General Dentistry, Braces, Oral Surgery, Endodontics, and Dentures, under one roof. We also offer emergency services! Serving Berks, Chester, Lancaster and Montgomery counties, we are here to care for you. We invite you to visit any one of our 14 convenient locations, to see how a beautifully restored smile from American Dental Solutions can certainly change your life! Above all, our compassionate team strives to make every patient feel comfortable and to deliver great results with an even better experience! 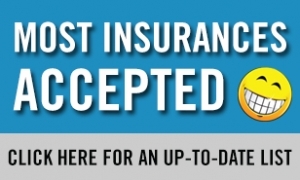 We accept most insurances. 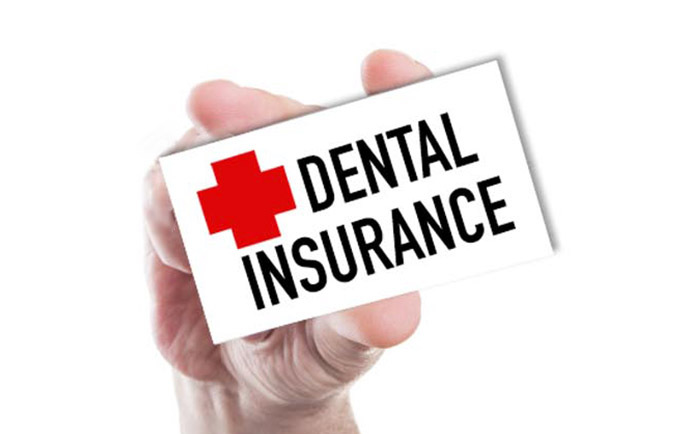 Don’t have dental insurance? No problem! We offer an in-house dental plan and easy payment options to help keep costs affordable for you and your family. Schedule your dentist appointment in Berks, Chester, Lancaster and Montgomery counties by calling us at 1-844-9SMILES. We look forward to seeing you! American Dental Solutions offers convenient family care in southeast Pennsylvania.